Fairytales, folk stories, enchanted forests and fiery lakes - so far so promising, as Angie Palmer's latest perfectly crafted offering gets a proper release in the January lull. 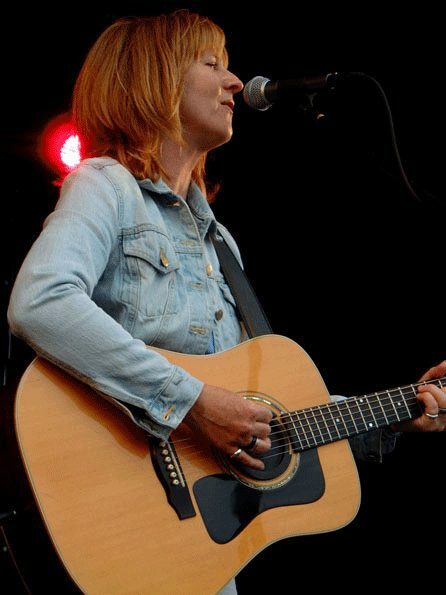 'Meanwhile' is further proof that what 'the British Lucinda Williams' lacks in Americana credentials (she's from Preston), she makes up for with a dues-paying busking-in-Paris past. "The mind has monster great and small / Just waiting for the night to fall" she sings on 'Slip Away From Me';. Palmer's night should fall more often.